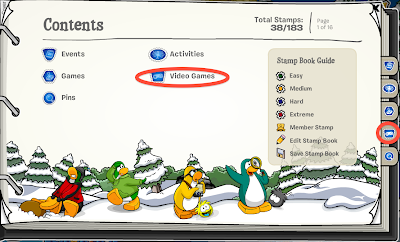 Club Penguin Cheats by Mimo777 Club Penguin Cheats by Mimo777: Club Penguin Adds More Stamps! Woot! More new stamps! 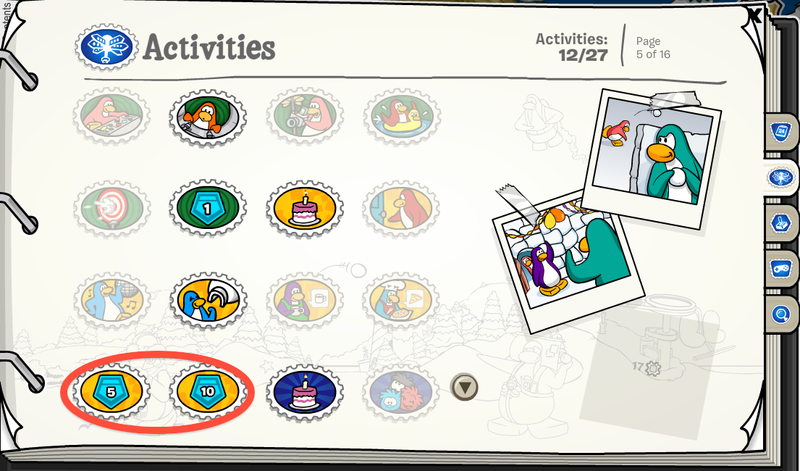 Remember when Club Penguin added stamps for the Field Ops and lots of you didn't get the stamps because you had used your badges to buy Elite Gear? 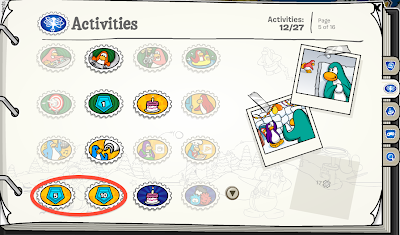 Well now you do not have to save your badges to earn the stamps! Awesome! 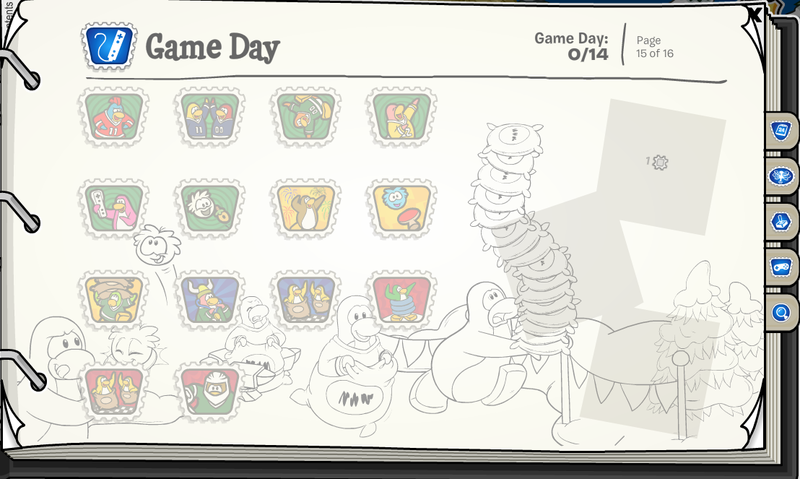 Also, check out the new Wii stamps! Awesome! I can't wait to get some of these stamps! Why is there a little pac man eating the letter p? i think thts a yellow puffle eating an o berrie. Well you just have to be patience because it takes time to shipping and copying the game. 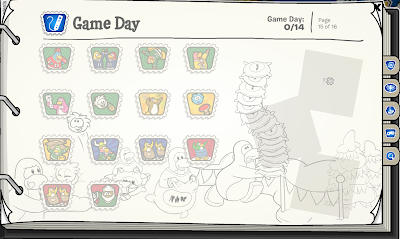 Why are there no stamps for the DS games? 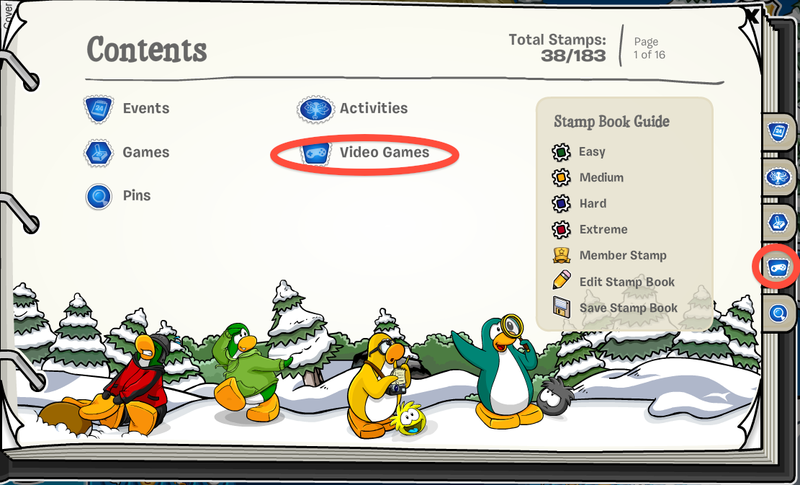 That is probably because the games came out before the stamps.